Weave is a beautiful upholstery grade fabric which is soft and fluid to touch but robust enough to cover human arm chairs and sofas. 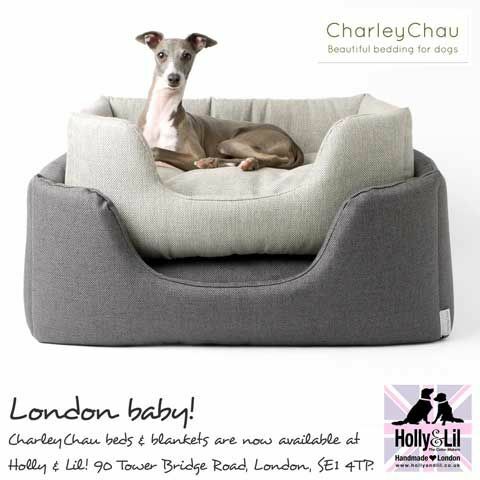 The Deeply Dishy Dog Bed has deep cosy sides and a deep-filled luxury mattress to give the bed a cosy, den like feel. 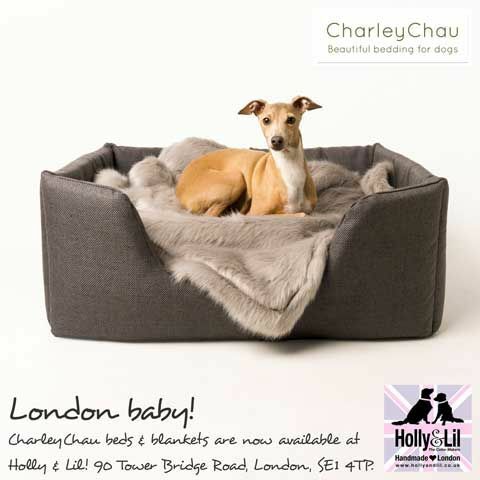 Key to comfort in any dog bed is the mattress and the Deeply Dishy Bed has our classic Day Bed Mattress as a base, deep-filled with insulating hollowfibre and constructed with internal wall panels to stop the fibre filling from moving around so that your dog won’t ever have to put up with unwelcome lumps and bumps. We’re quite nerdy about this bed … it’s a doddle to keep clean. The mattress lifts out of the bed and has a removable cover while the bed sides simply fold down and pop straight into the wash in one piece. Easy-peasy!